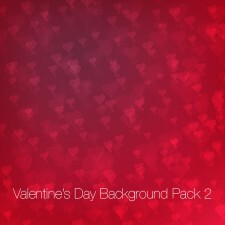 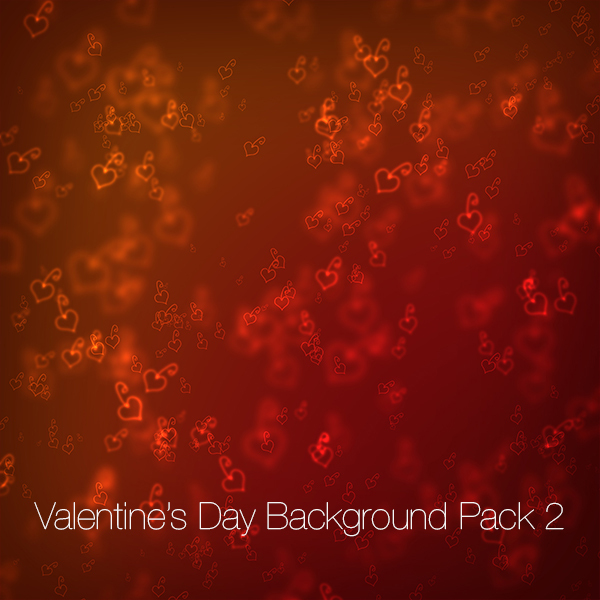 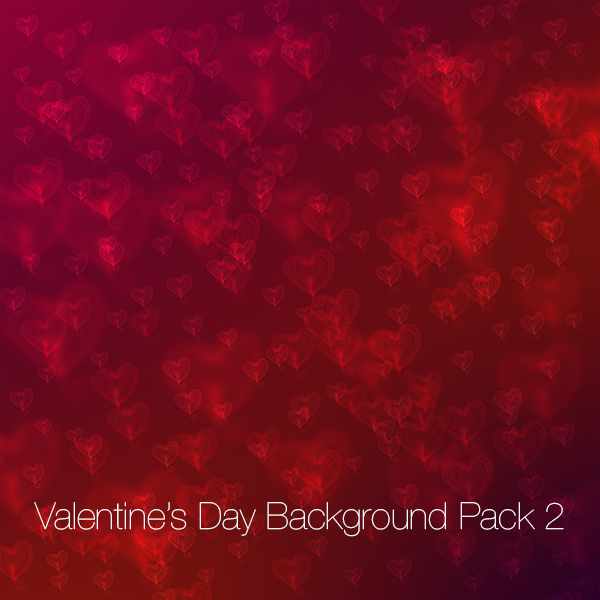 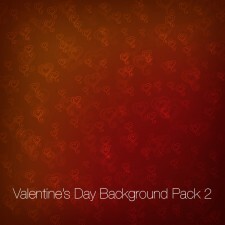 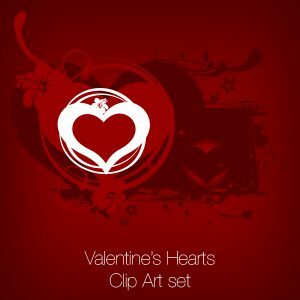 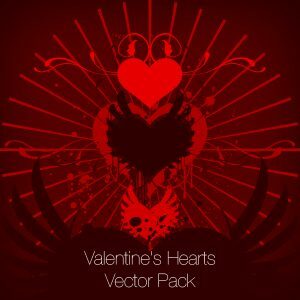 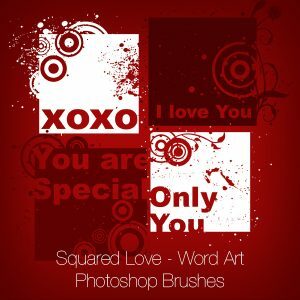 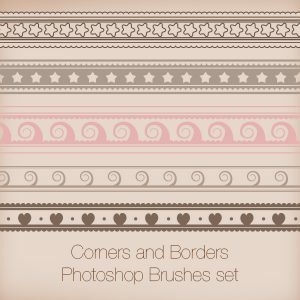 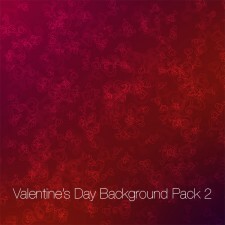 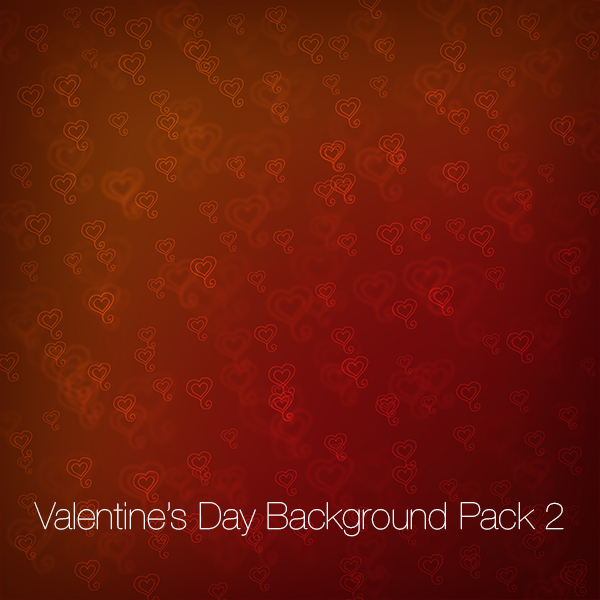 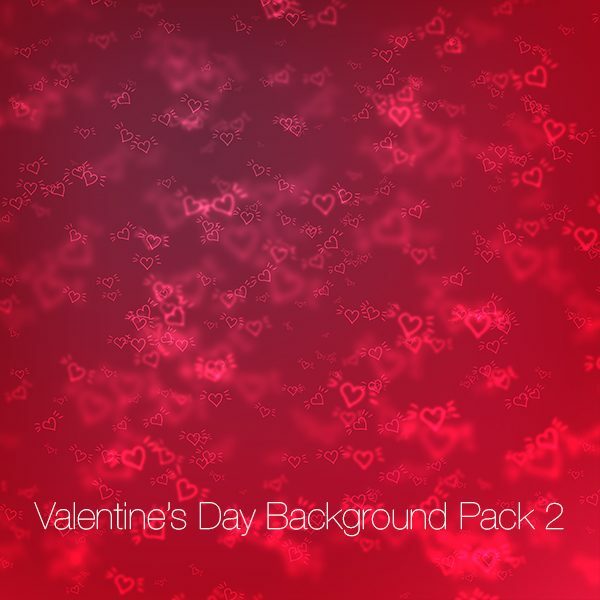 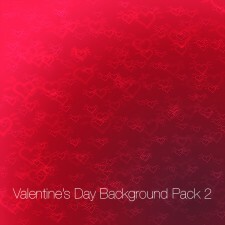 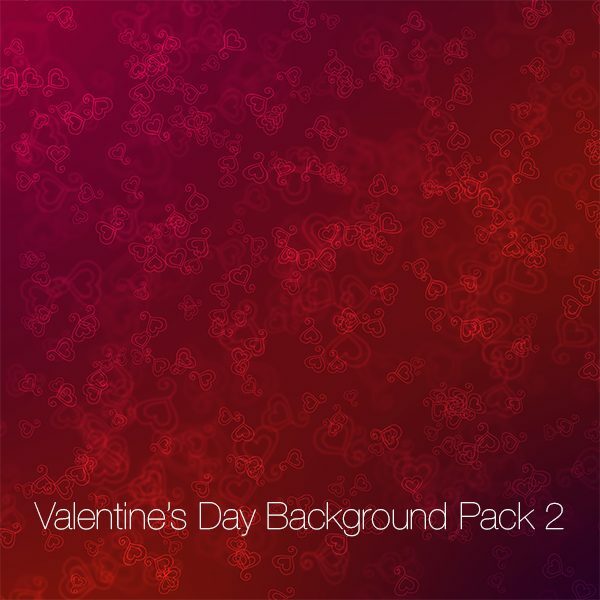 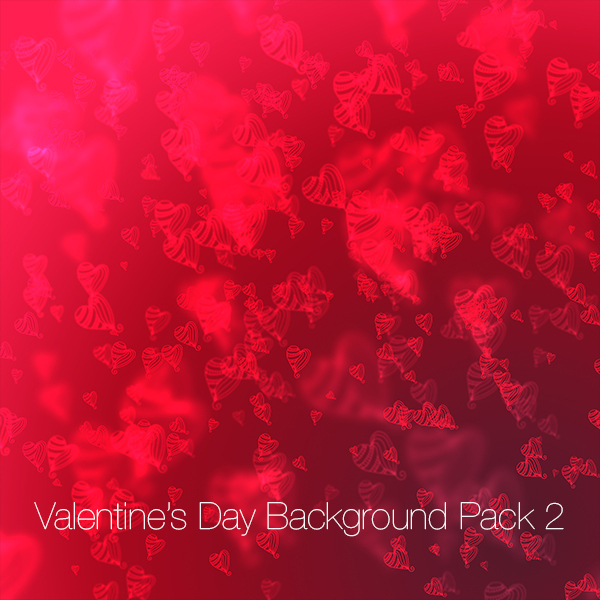 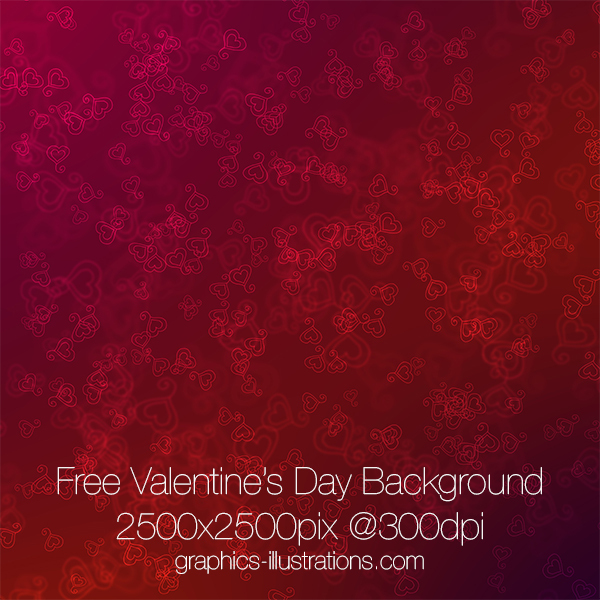 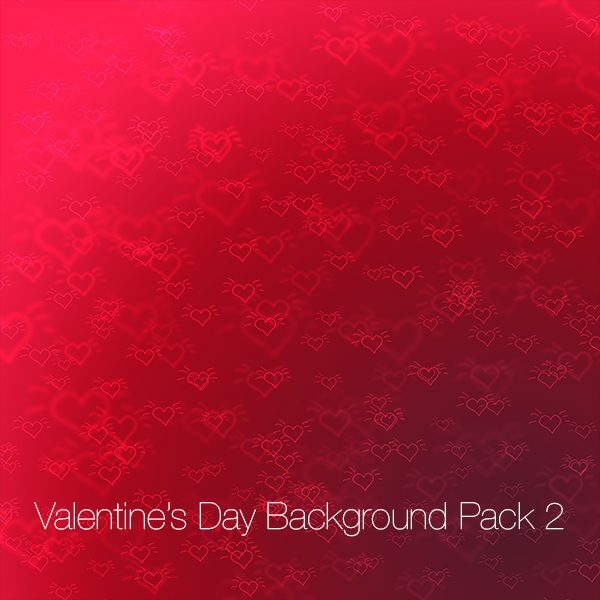 Valentine’s Day Digital Background Paper Pack is great for scrapbooking, DIY party crafting, invitations, labels, cards or decoupage and gift wrapping. 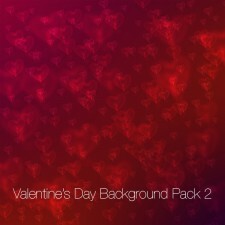 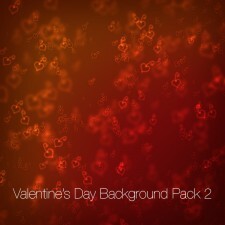 Field of shiny hearts on a orange, red and purple backgrounds. 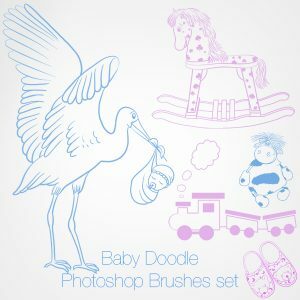 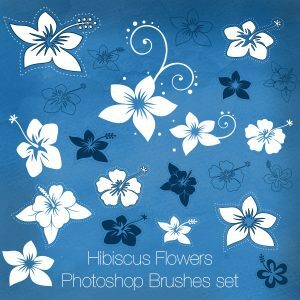 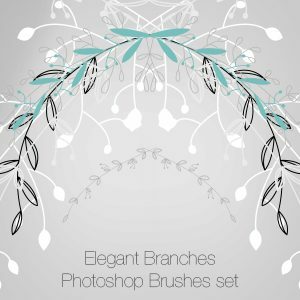 Great for placing underneath a product, card or photo book.